Today, it’s quite common for adults to continue their education in order to further their careers or their professional lives. Whether it’s taking an online class for a local community college or undergoing a popular certification in your industry, the desire for advancement is unmistakably there. As the changing recruiting landscape gives rise to new technologies that can improve upon traditional methods of hiring, how can employers and recruiters continue their education regarding these trends and avoid the risk of getting left behind? 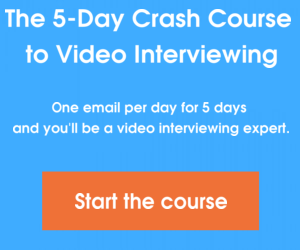 When it comes to video interviewing, arguably the hottest recruiting trend this year, look no further than Spark Hire’s new e-course: 5-Day Crash Course to Video Interviewing. 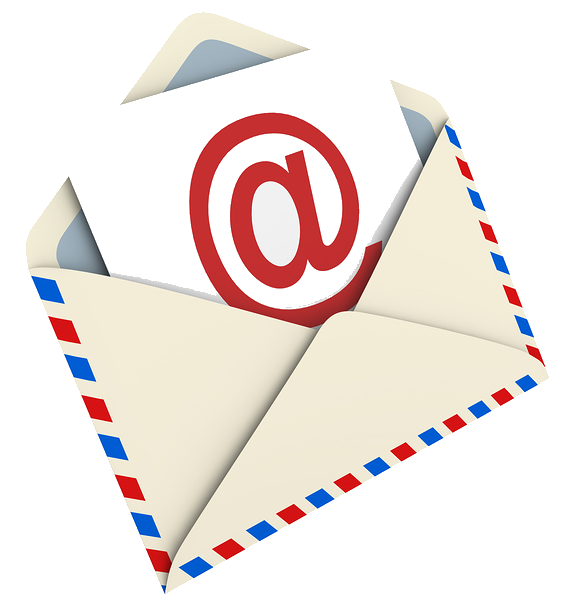 Participants in the free 5-day crash course can expect one lesson delivered to their inbox each day, giving them plenty of time to digest the information before the next email arrives. The first lesson introduces students to video interviewing and goes through the two common types of video interviews and how they are being used, as well as why more and more companies are implementing the technology into their hiring process for greater efficiency. Other lessons include video interviewing versus Skype and discrimination laws and video interviewing compliance. The former lesson sets the record straight on how the two video platforms differ; the latter discusses the legality of video interviews and what the EEOC has said on the subject of video interviewing in the hiring process. Those with even a proficient understanding of the technology will uncover something new. The crash course also serves as an excellent stepping stone for anyone interested in implementing video interviews into their company’s hiring strategies. “Since video interviewing is a topic that sometimes gets misconstrued, this e-course gave us an opportunity to clear the air and offer what we think is an accurate impression of the technology,” says Tolan. Sign up for Spark Hire’s free 5-Day Crash Course to Video Interviewing today and become an expert in no time!